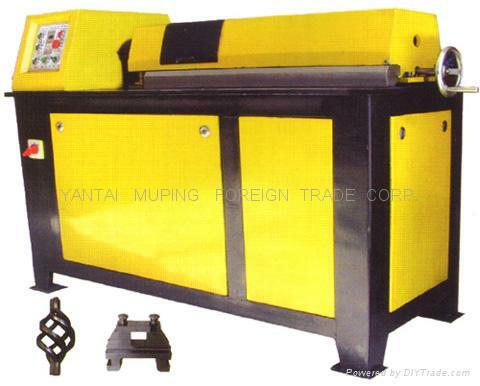 shape, the detachable machine body can be purchased additionally. and properties of the original machine. the client cost less and benefit more. materials.The client can change the length according to the need to get the baskets of different shapes. convenient operation and high efficiency, and it can produce 500-600 baskets per shift. canonical size, and standard and beautiful basket body, up to the export requirement.